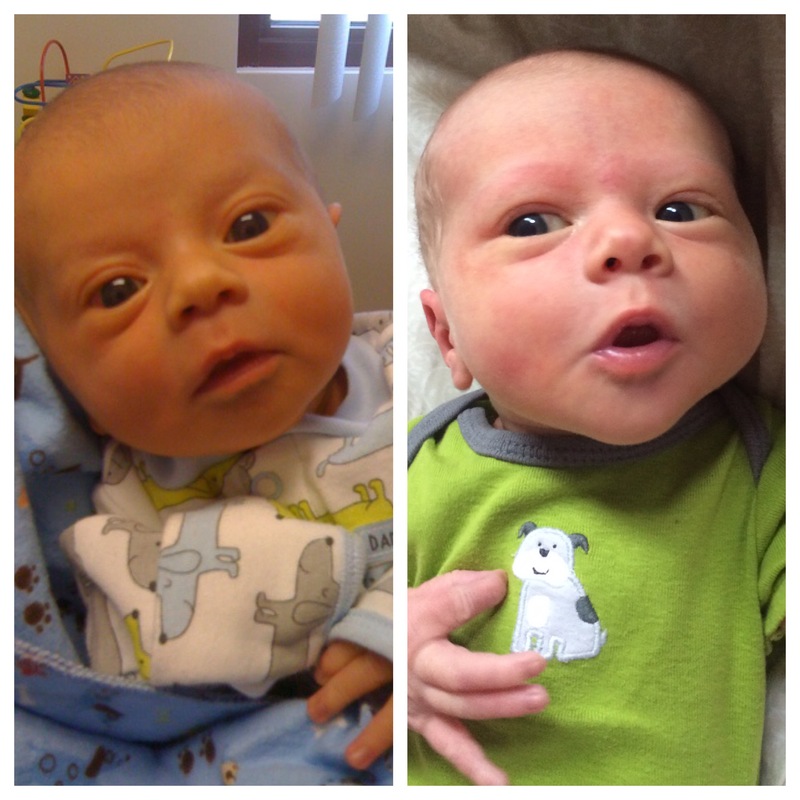 the comment I get most often about Jackson is that he looks just like Jacob. But does he? I actually think he looks very different. 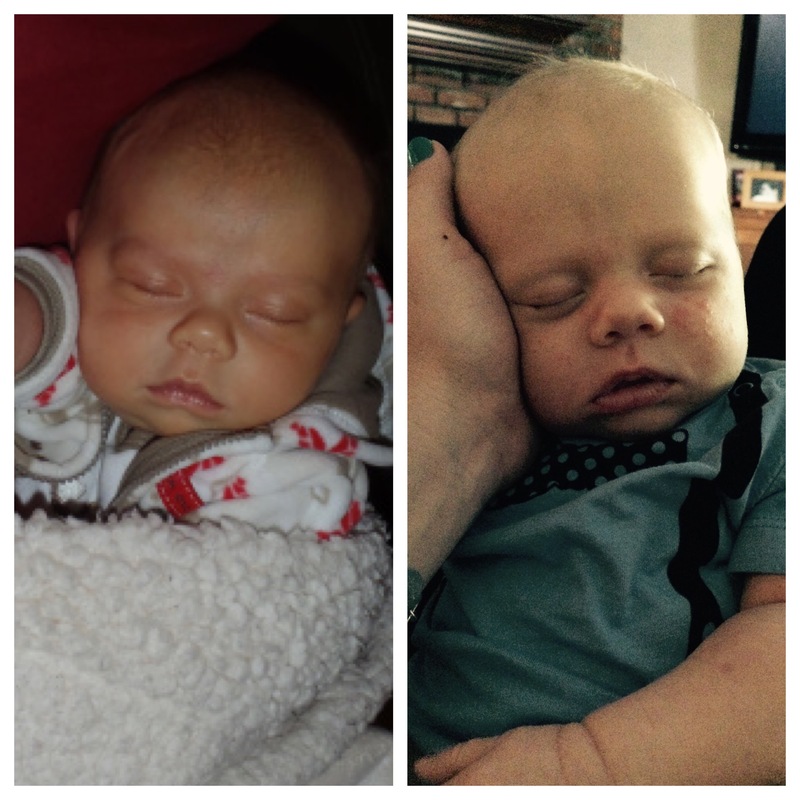 Yes, he’s a baby boy with not much hair. But the similarities end there. 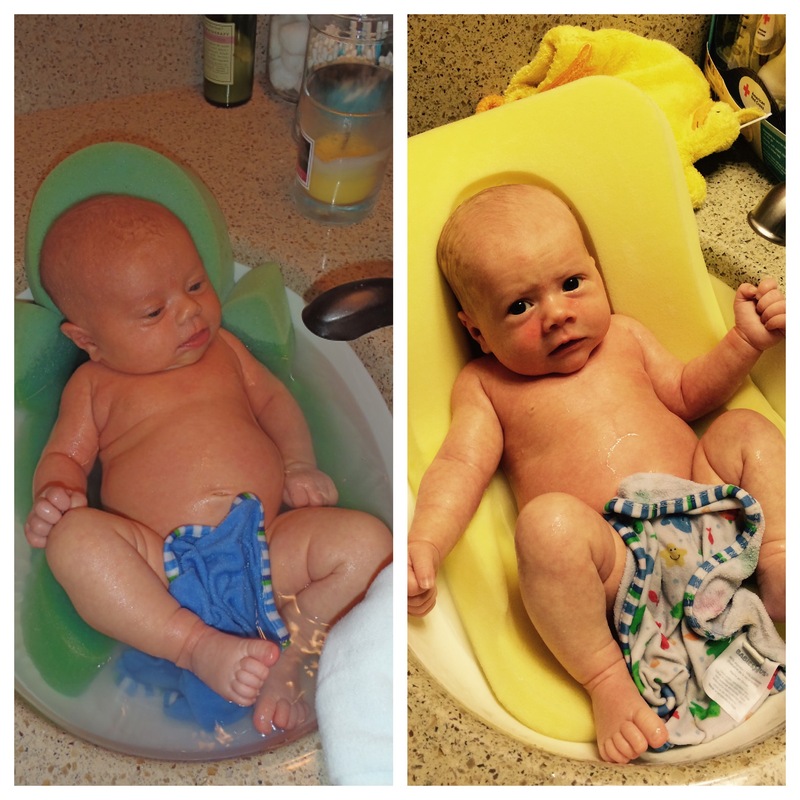 This entry was posted in Baby O2, Jacob stories and tagged babies, baby, bath, brothers, compare, faces, jacob, little, look alike, O2, one month, side by side, similar, sink, sleeping. Bookmark the permalink.